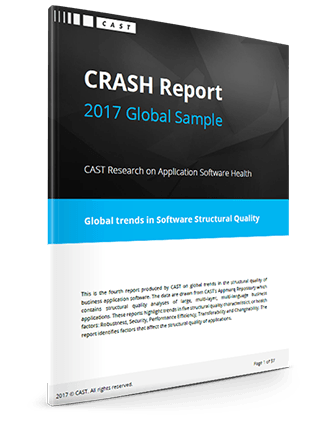 We’ve analyzed applications to better understand how application development and delivery practices impact IT and organizational performance. Utility Industry applications are the most secure. Development team size makes a difference. Sourcing has little impact to overall software health.